The game is episodic in nature, but Abyssal Arts is looking to put a spin on the genre by letting player’s actions collectively affect the development of the following chapter. That means that every character death, every character that lives, and which faction reigns supreme is determined by looking at all the most common choices among every player, not just individuals. “While it’s possible to revisit decisions and story branches by replaying the game, every decision has permanent consequence, as only the first playthrough of each player will contribute to the narrative direction of subsequent chapters,” explains Abyssal Arts in a press release. It’s an interesting concept. While it is a single-player game, it will be fascinating to see how the community develops outside of City of the Shroud or if groups of players will plan how they play and what choices they make in order to manipulate the outcome of the next chapter. 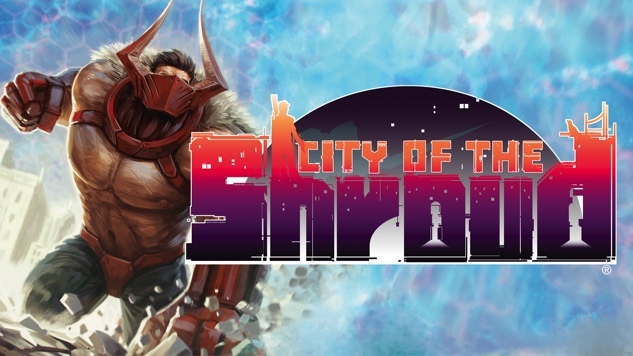 City of the Shroud will be available to download for $19.99 on Steam. There are four planned chapters for the game, with months in between each in order for the developers to craft the narrative based on player choices. Watch the release date and story trailer below to get a good look at this narratively ambitious game.